Stonebridge Videography is an award-winning videography company located in McKinney, Texas, part of the Dallas-Fort Worth Metro area. We offer a wide range of Video Production Services. Video for Corporate, Business, Weddings, Sporting Events, Family Events, Military, Ministry and Aerial Video and Aerial Pictures using a DJI Phanton Drone. We are FAA compliant with our Drone used for aerial video and aerial pictures. All of our filming is with our High Definition Sony Video and Cannon DSLR Cameras. The normal output is DVD and electronic files that can be loaded to YouTube, Vimeo, Facebook, Blogs etc. We also provide the option of High Definition Blu-ray. We take a Video Professional approach in all of our video projects. We will take the time up front to understand your specific requirements, then tailor our services to fit your exact needs. Video editing is a key to any final video and we take extra time in the video editing and final production processes. 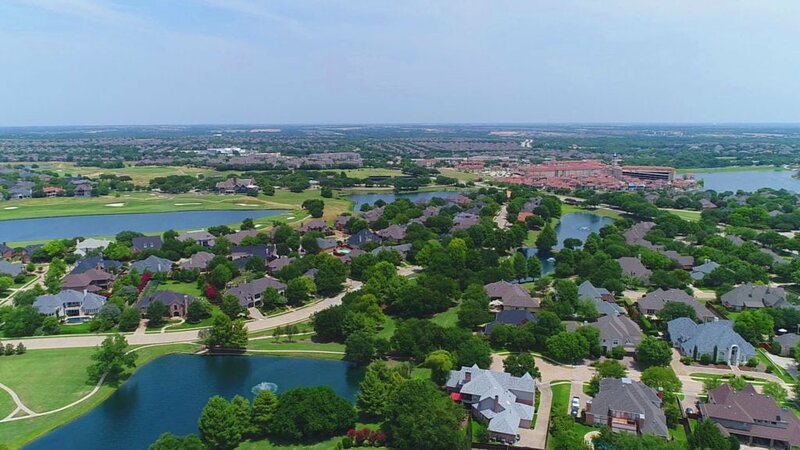 Our video focus are the cities in Collin and Denton county: McKinney, Frisco, Allen, Plano, Prosper, Celina, Melissa, Anna, Lewisville, Carrolton, The Colony, Little Elm and Denton.